The National Trial Lawyers Association (NTLA) has again named Attorney Michael S. Keating of Keating Law Offices in Chicago, Illinois to its "Top 40 Under 40" list of the top trial lawyers in Illinois under the age of 40. This is the second consecutive year Mr. Keating has received this recognition by the NTLA. In addition, this year Mr. Keating was named a "Rising Star" in Illinois by SuperLawyers and Chicago Magazine for the third consecutive year. 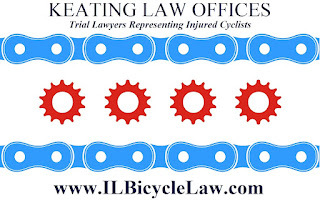 Mr. Keating has not only established himself generally as a top young trial lawyer, his firm has ascended to the top of the ranks amongst firms nationally that dedicate part of their practice to litigation related to bicycle collisions and crashes. 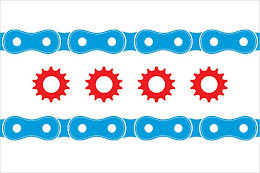 In recognition of this commitment to bicycle litigation, this summer Mr. Keating will be named the national Chairman of the Bicycle Litigation Committee for the American Association for Justice (AAJ). The AAJ, formerly known as the Association of Trial Lawyers of American, is a prestigious national trial lawyer's organization. 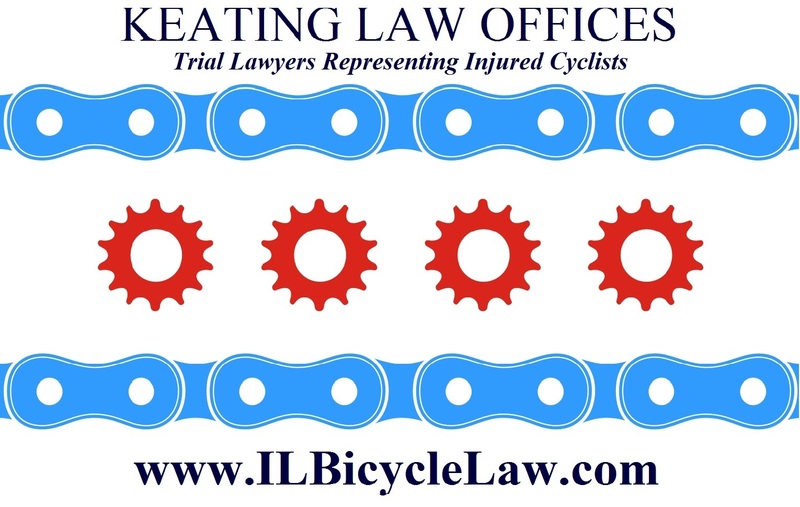 Mr. Keating, who practices with the Chicago-based firm of Keating Law Offices, P.C., has rapidly ascended through the competitive ranks of the Chicago personal injury field. Keating Law Offices, P.C. has successfully handled hundreds of cases and in the process recovered millions of dollars for its clients. Mr. Keating has a reputation for being a skilled litigator in the courtroom and has made a reputation early in his career as an attorney who is not afraid to handle difficult and complicated cases.